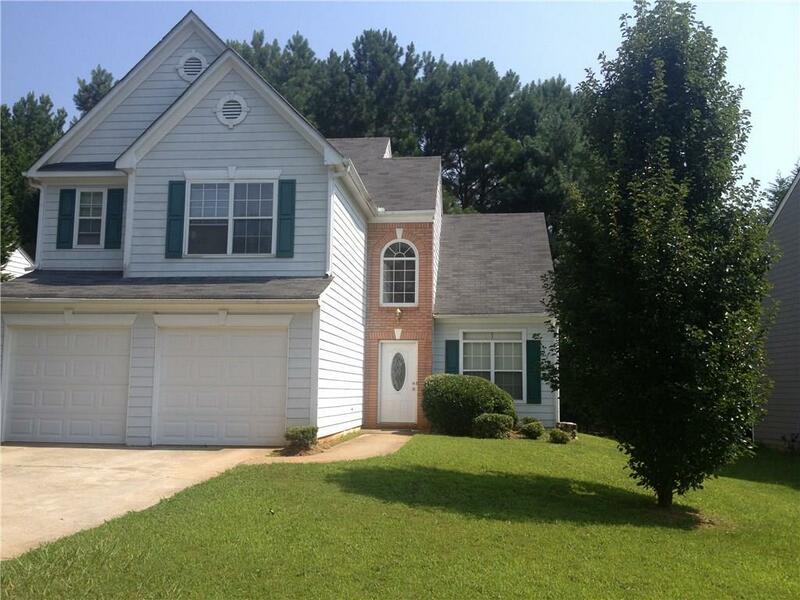 Great Marietta Home on Cul De Sac Lot! 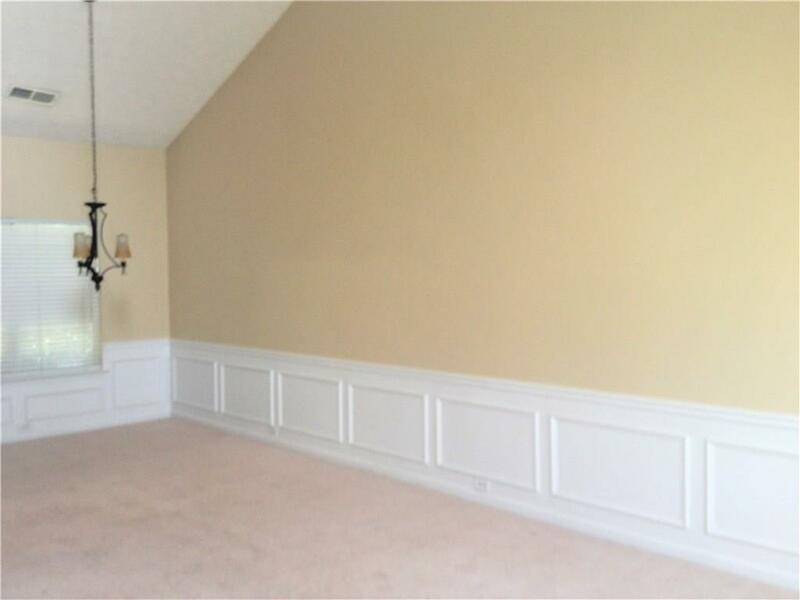 2 Story Foyer Entrance, Living/Dining Room Combo, Separate Great Room with Fireplace, Open Kitchen with Breakfast Area, Large Master Bedroom with Trey Ceilings. Pets considered, min $300 pet fee. Please Contact Office to Schedule Showing. Schools: Russell ES, Floyd MS, Osborne HS. 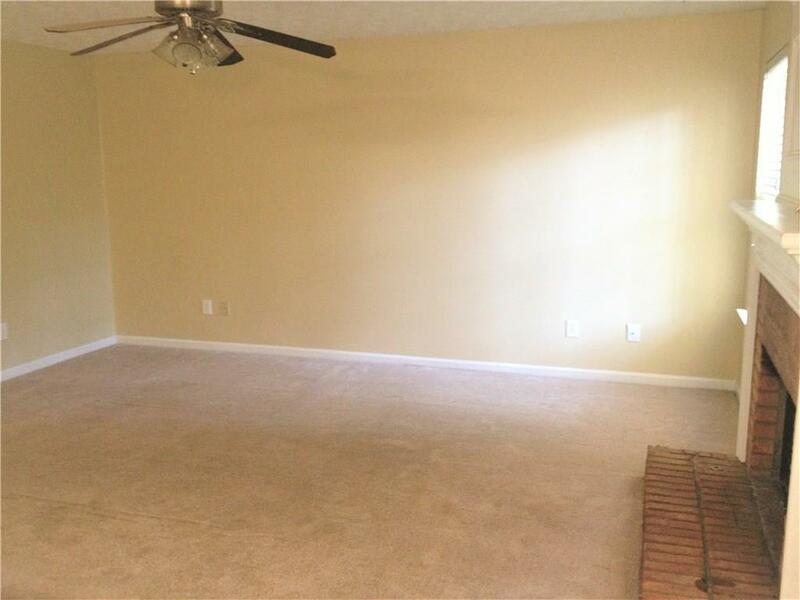 Sold by Atlanta Partners Property Management, Llc.. 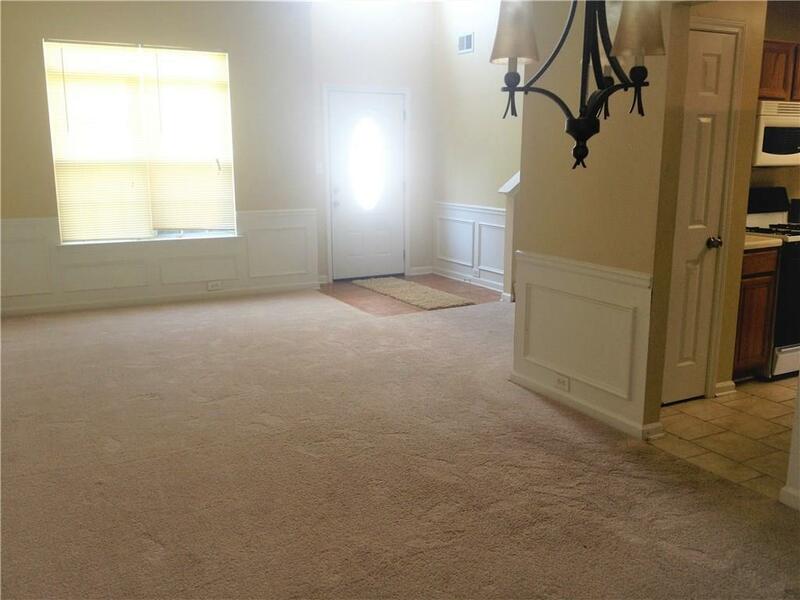 Listing provided courtesy of Atlanta Partners Property Management, Llc..